Repeat customers Galore!! 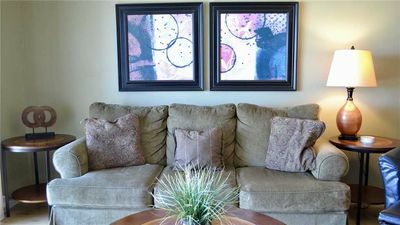 - There is a big difference between units at Emerald Isle. There is a reason why we have the best reviews of all owners at Emerald Isle!! 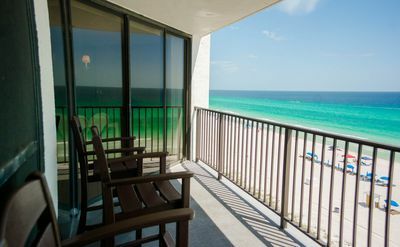 Looking for a vacation getaway that will bring a lifetime of memories --- look no further, Panama City Beach has it all!! 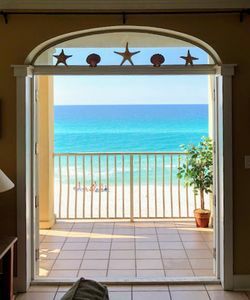 With over 27 miles of the most beautiful emerald green waters of the Gulf of Mexico bordered by sugar white sand beaches, Panama City Beach is well deserving of being “The World’s Most Beautiful Beaches”. 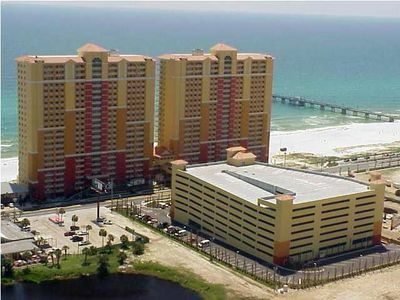 Voted the #1 drive destination in Florida and the 4th best beach in North America by The Travel Channel, PCB is truly the “Mainland Paradise”. 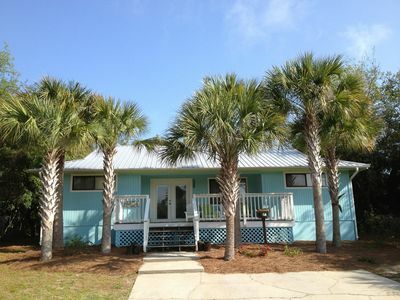 Emerald Isle Resort is located in the highly desirable and sought after West end beach which provides privacy and yet immediate access to all beaches, shopping, restaurants and attractions. 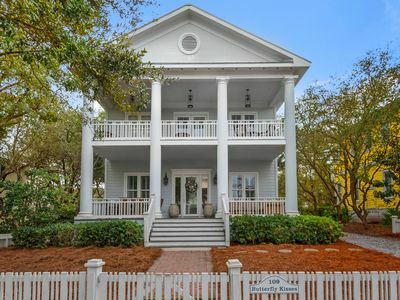 This location on Panama City Beach hosts a unique blend of the old and the new. 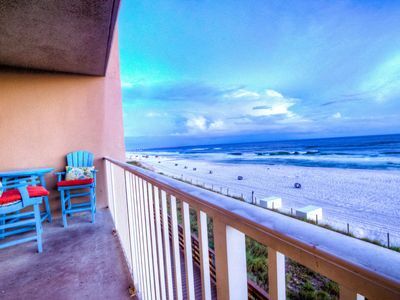 The subtropical climate, southern hospitality and quaint beachside charm, characteristic of West end Panama City Beach, surrounds the Emerald Isle Resort. However, what is new is almost everything else! 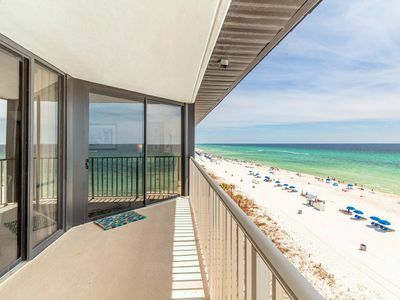 The entire Panama City Beach area is growing in leaps and bounds. The beach hosts a growing collection of enchanting eateries, exhilarating attractions and chic new retails. 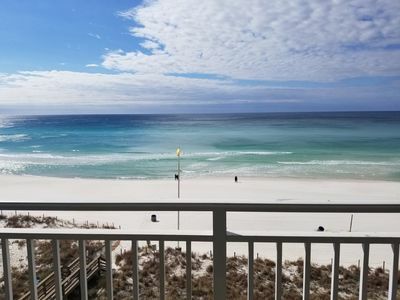 If you love to bike, hike, camp, swim, snorkel, parasail, fish, golf, shop, sun, sail or boat, the Emerald Isle Resort of Panama City Beach is the place for you. Close to some of Florida’s top attractions (Gulf World, Ripley’s Believe it or Not, Shipwreck Island Water Park, St. Andrews State Park, Pier Park Shopping, Dining and Entertainment Complex) and with Southern America’s largest factory outlet mall just a short drive away, the Emerald Isle Resort of Panama City Beach is the ultimate vacation destination. 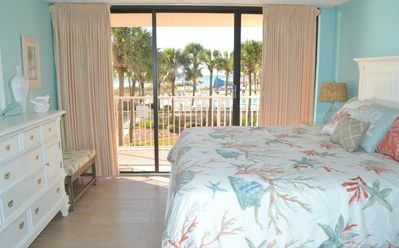 Check out our personal web site using the link below for a larger photo gallery and virtual tours of the resort’s beach area and first class amenities. Also visit the ‘Attractions’ page of our personal web site for a sample of the many attractions for the whole family, sporting activities and rentals, shopping, places to see and nature the area has to offer. 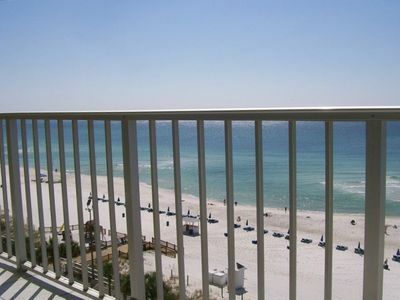 We are committed to providing you the best condo in the Resort and PCB area. 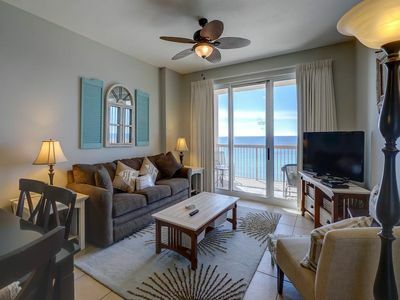 Take a few moments to view the pictures and virtual tours from this amazing unit and resort from our personal web site (see link below). 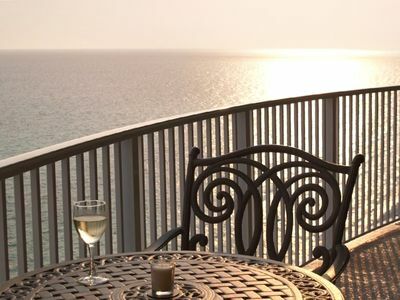 The luxurious accommodations, outstanding resort facilities and spectacular views ensures this vacation will be unsurpassed. Amazing newly decorated kitchen - upgraded granite & cabinets - best at Emerald Isle by far. You will not want to go back home!! •	Games for the kids!! 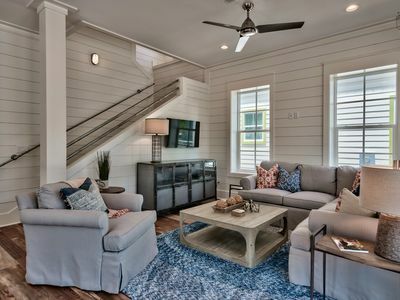 •	Renter must be 25 years of age, limited to 6 guests per rental, no pets, no smoking!! 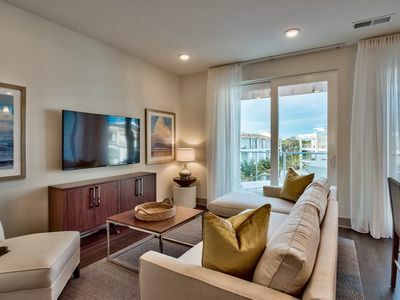 Sunrise 1207 - Spring availability – won’t last long! 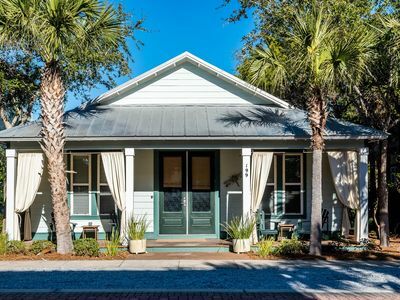 Barefoot Bungalow: Charming 3 BR Cottage, Complimentary 4 Adult Bikes! 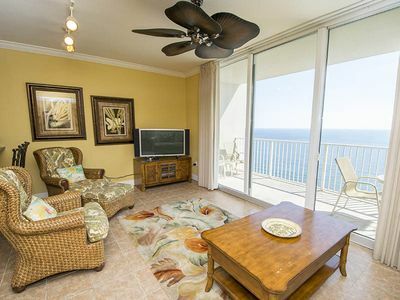 Beachfront Condo with beach service! 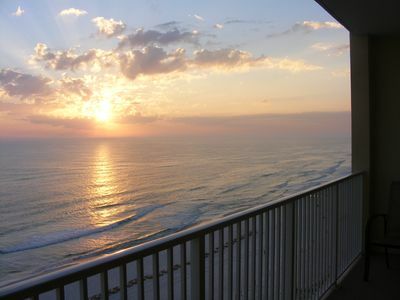 The Pointe 322 - Booking spring vacays, now! NEW! 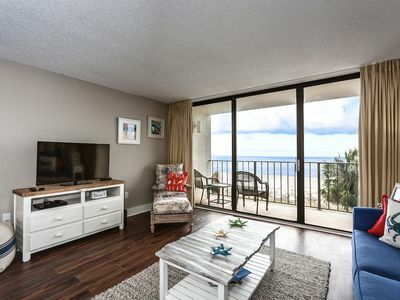 Modern PCB Resort Condo w/Oceanfront Balcony! Tidewater 114! 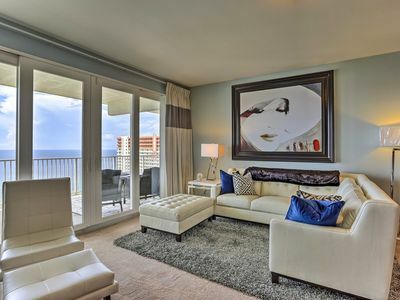 Ocean Front,Great Amenities, Large Unit By ZIA!